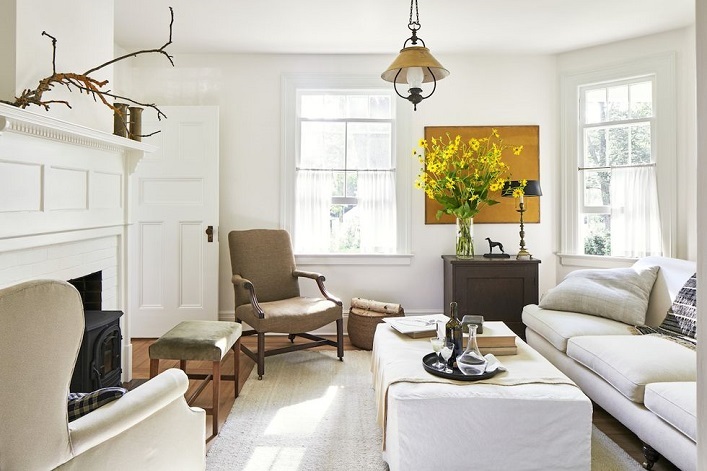 Mix and Chic: Inside a charming and inviting Connecticut cottage! 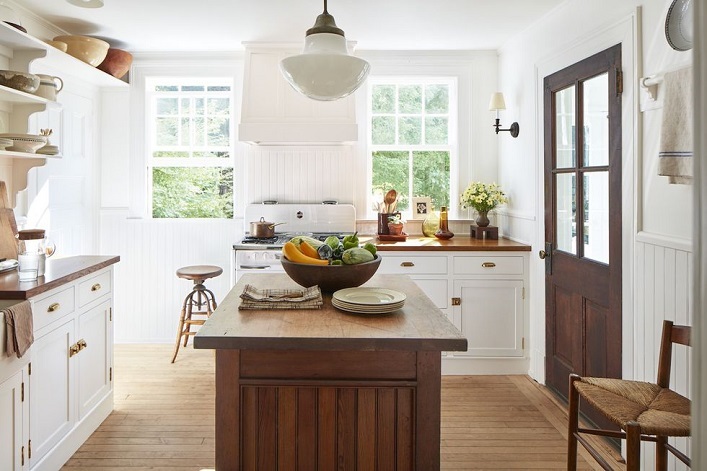 Inside a charming and inviting Connecticut cottage! 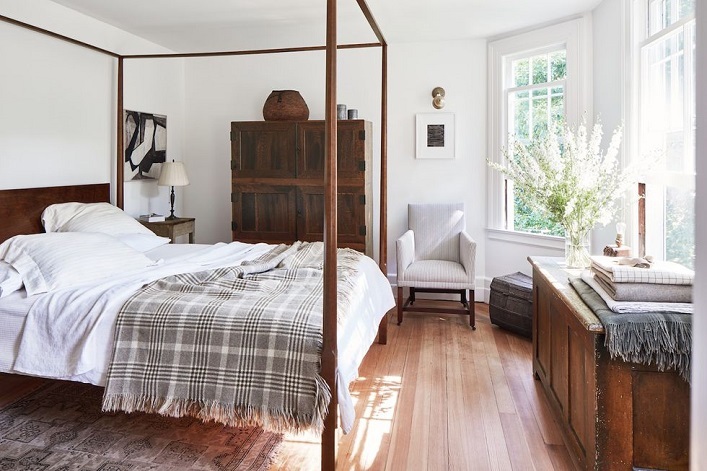 This 1910 Connecticut cottage belongs to designers Michael DePerno and Andrew Fry. When they purchased the cottage, the property was severely neglected. 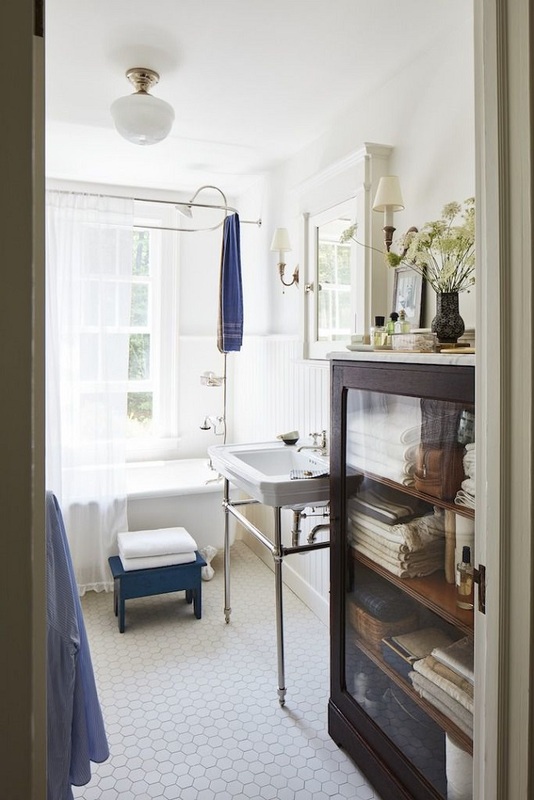 Renovations ensured and before long, it was transformed into a charming abode. Let's take a look! How beautiful is this cottage? By incorporating white walls, neutral palettes with antiques, vintages pieces and wooden furniture throughout the space, this home exudes warmth, comfort and a sense of airiness. 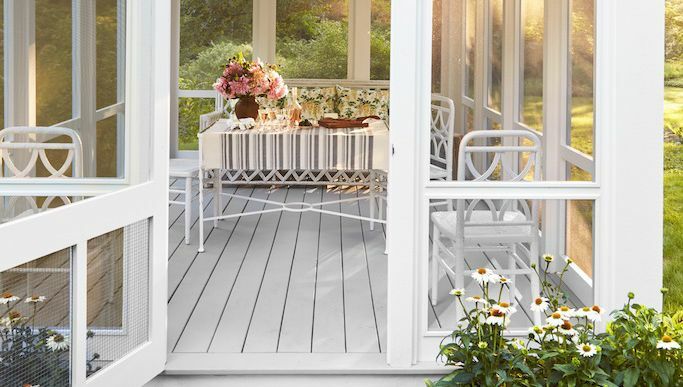 Fresh, timeless and well-curated, what's not to love about this inviting home? Your thoughts?